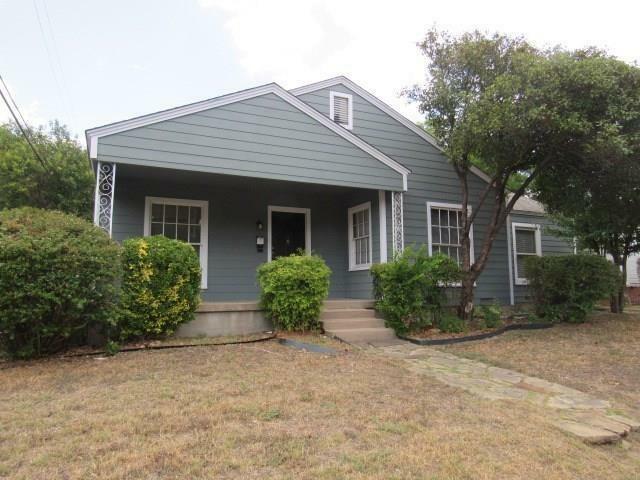 Charming 4 bedroom split arrangement home near TCU and shopping. 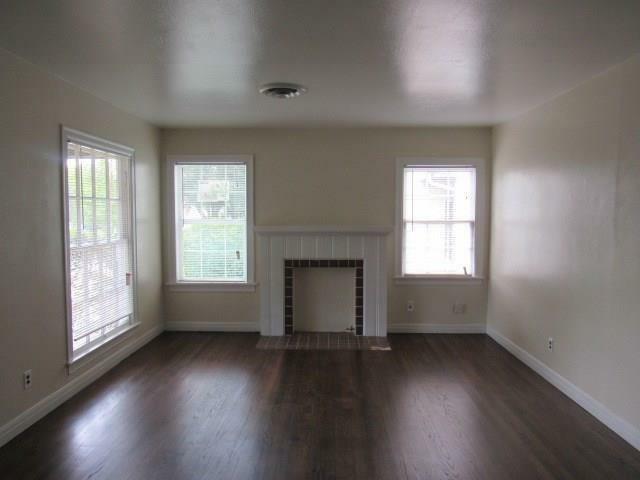 This spacious home has 2 baths, 2 living areas, a formal dining room, wood burning fireplace in family room and a large covered front porch. Hardwood floors just refinished. Fresh paint throughout. New carpet in master bed extending into walk in closet and in family room. Kitchen complete with gas stove and refrigerator, connections for a stack-able washer & dryer. 2 car detached garage in back with new garage door. New exterior siding with new roof, new carpet, and new refinished wood flooring throughout. 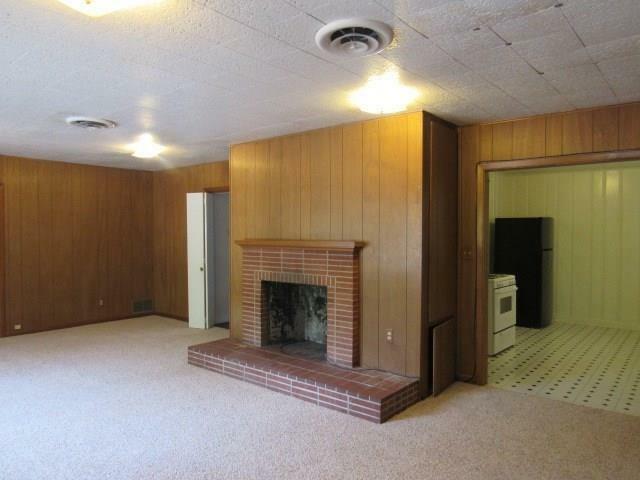 Very clean and spacious. Offered by Karrie Baysinger of The Baysinger Company, Llc..
© 2019 North Texas Real Estate Information Systems. All rights reserved. IDX information is provided exclusively for consumers' personal, non-commercial use and may not be used for any purpose other than to identify prospective properties consumers may be interested in purchasing. Information is deemed reliable but is not guaranteed accurate by the MLS or RE/MAX Landmark. The data relating to real estate for sale or lease on this web site comes in part from NTREIS. Real estate listings held by brokerage firms other than RE/MAX Landmark are marked with the NTREIS logo or an abbreviated logo and detailed information about them includes the name of the listing broker. Data last updated 2019-04-21T06:41:07.977.